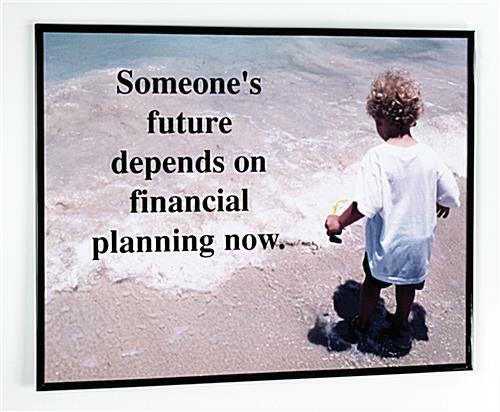 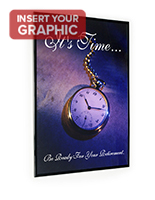 The Affordable Choice for 22" x 28" Posters! 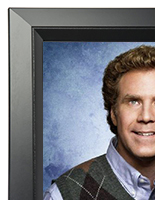 This cheap poster holder is one from our series of "CF" style frames. 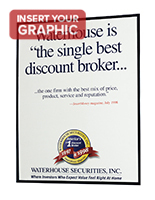 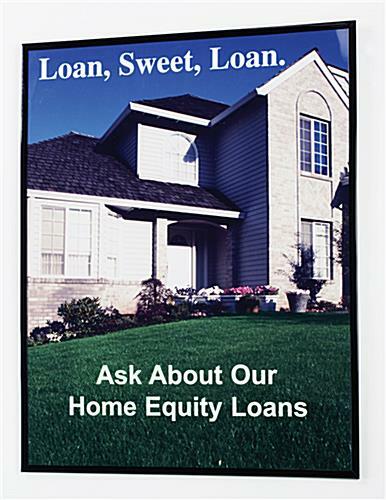 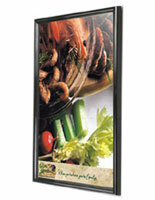 It is economy-priced and offers a quick and easy way to display your posters. 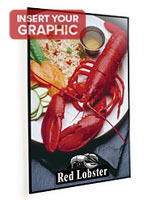 The cheap poster holder is made up with a corrugated plastic backer board and a clear non-glare PVC lens. 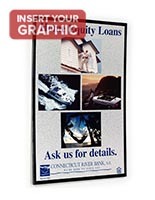 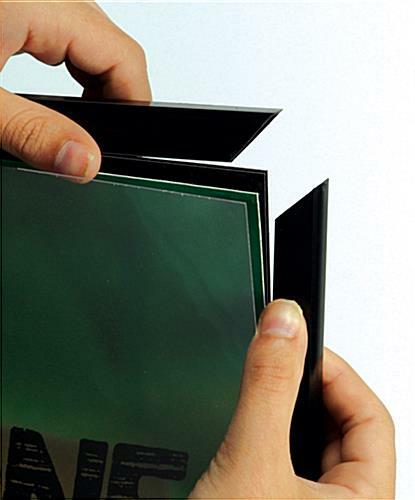 Your graphics insert between the two pieces, then the four frame pieces with mitred corners slide on to hold the assembly together. 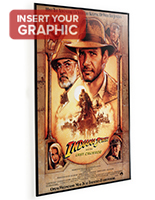 Our cheap poster holder comes with two hanging hooks already attached to the backer and you can hang the frame either vertically or horizontally.